The music everyone has been waiting for. 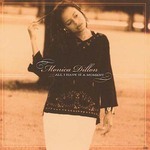 Get 4 full length tracks from the upcoming cd release by Monica Dillon entitled "A Beautiful Life." 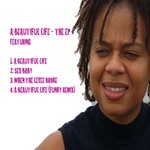 This EP includes the long awaited recording of "When The Levee Broke" and "A Beautiful Life."